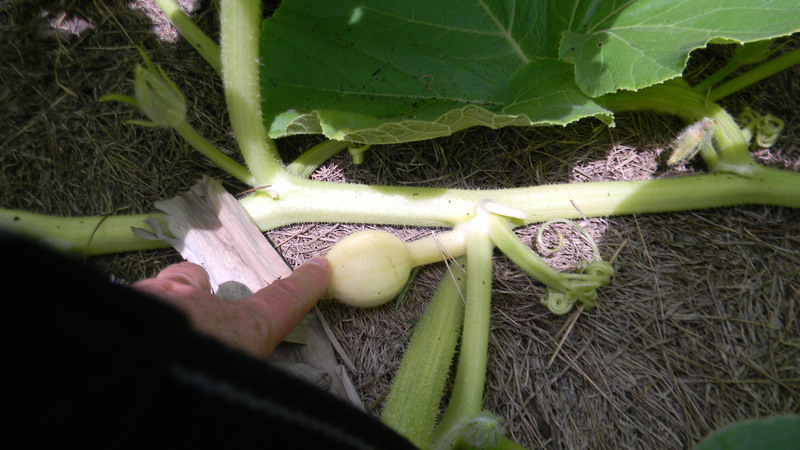 I think I am at the point of saying that I really do like gardening in my hay bales. Everything seems to be doing great. 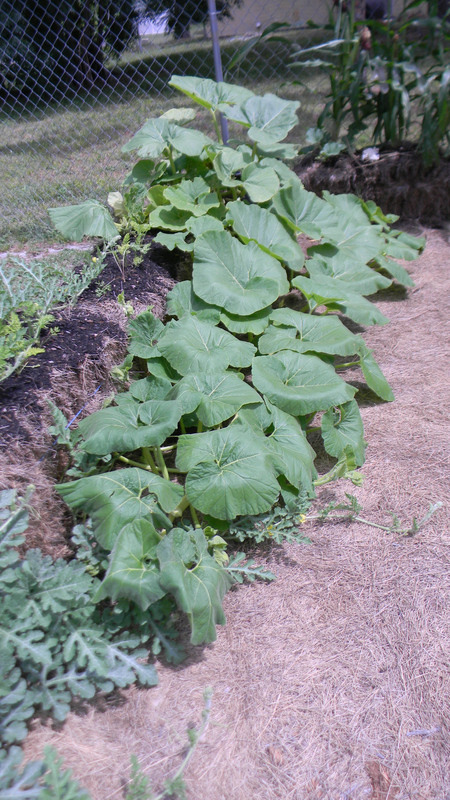 I am going to have to pull my cukes but, at over 90 degrees in Florida for weeks they are not liking the heat. 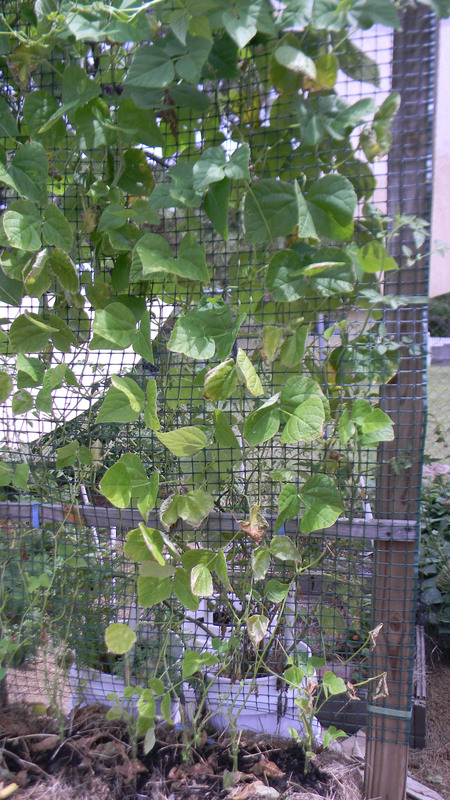 The green beans are doing OK with the heat but not looking so “hot” no pun intended. I have gotten over 5 lbs and have canned 24, 1/2 pints. 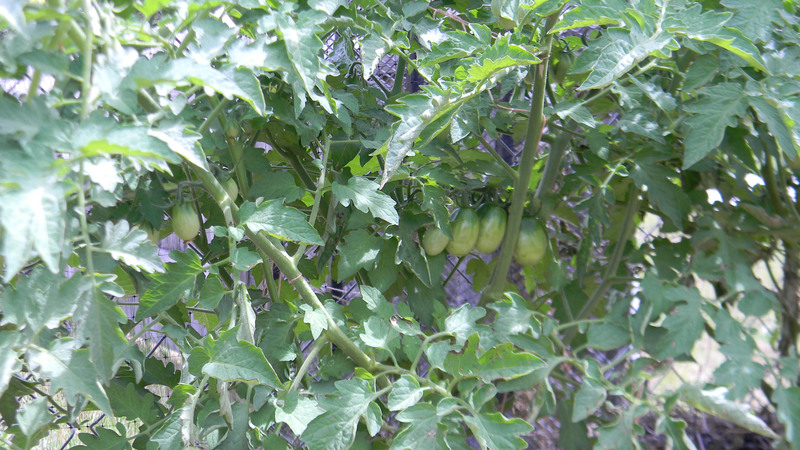 This morning I counted over 100 roma tomatoes on just 2 of my plants and can’t wait to start harvesting to make ketchup and sauce. 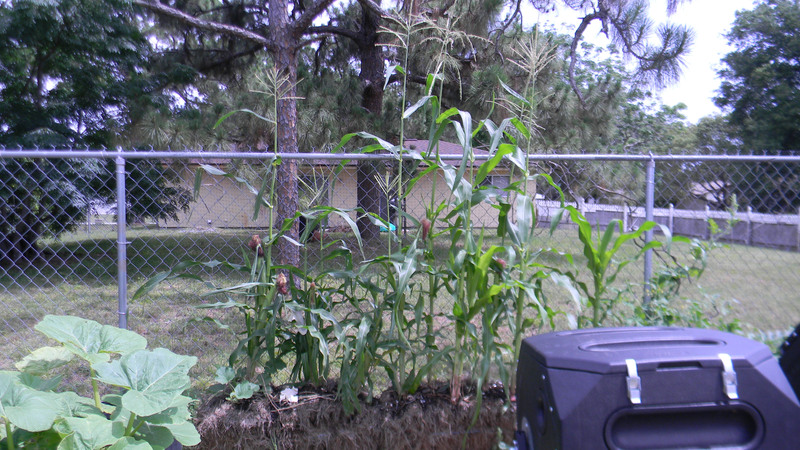 The corn, well, just see for yourself. 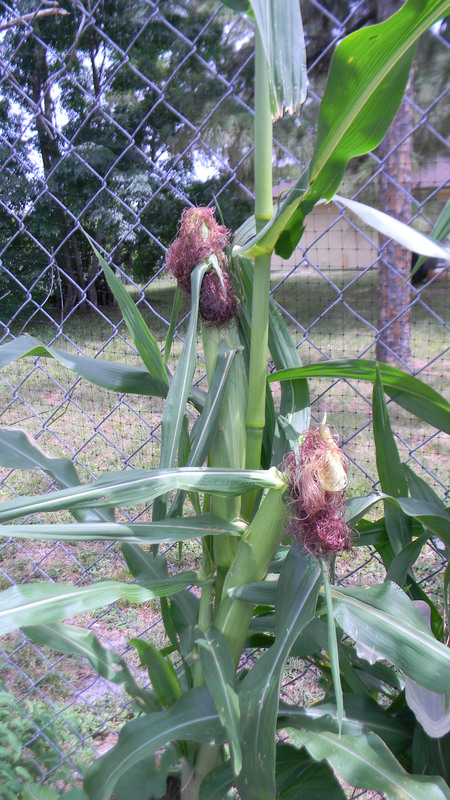 My fence is 6′ so the corn is very tall and I have great looking ears so far. 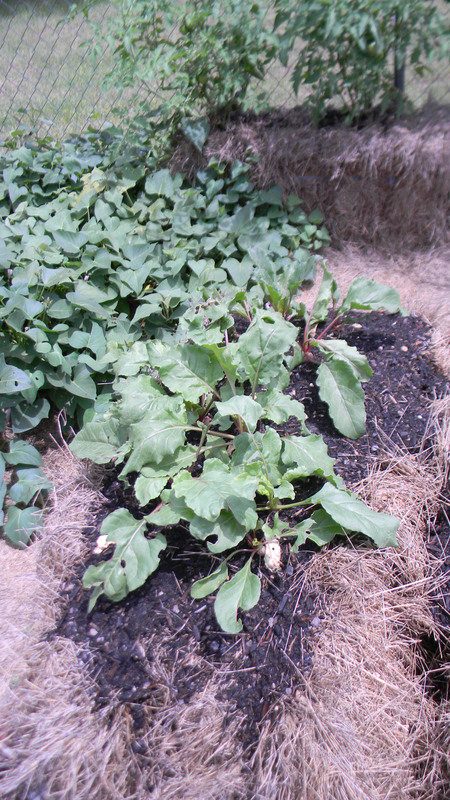 The beets are starting to get big and I will be pulling some soon. 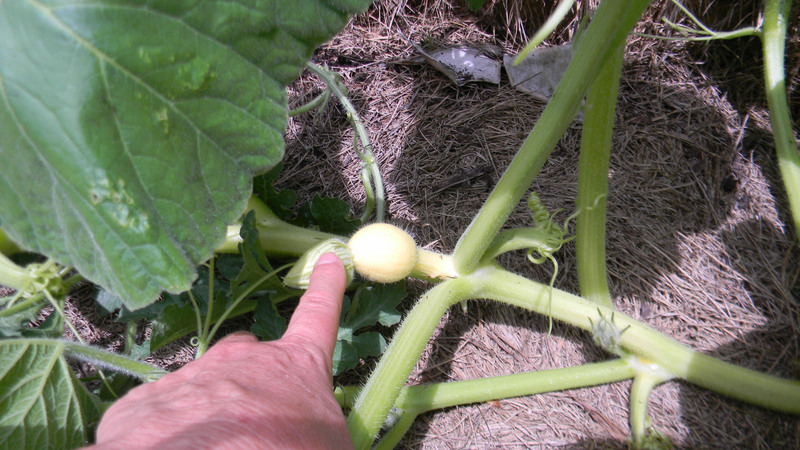 I have lots of melon and watermelon babies along with 2 pumpkins. The eggplants are starting to take off and flowers are beginning to bud. Not bad for the 30th of May in hot, humid central Florida! 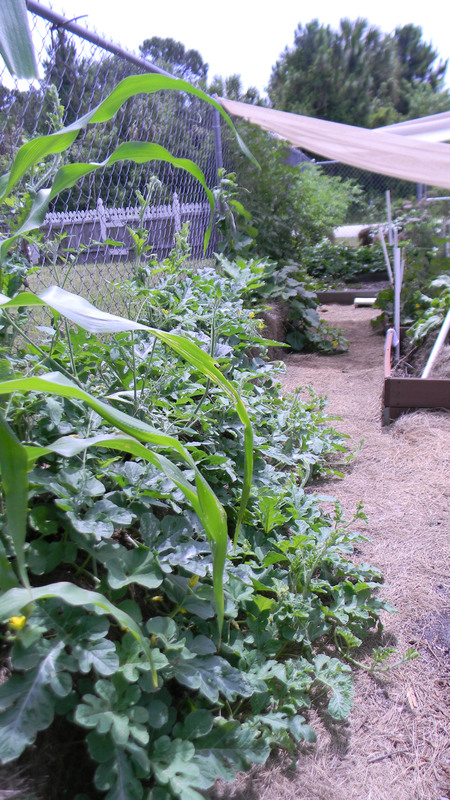 I am already excited about what I will be planting in the fall. Watering twice a day if there has been no rain. 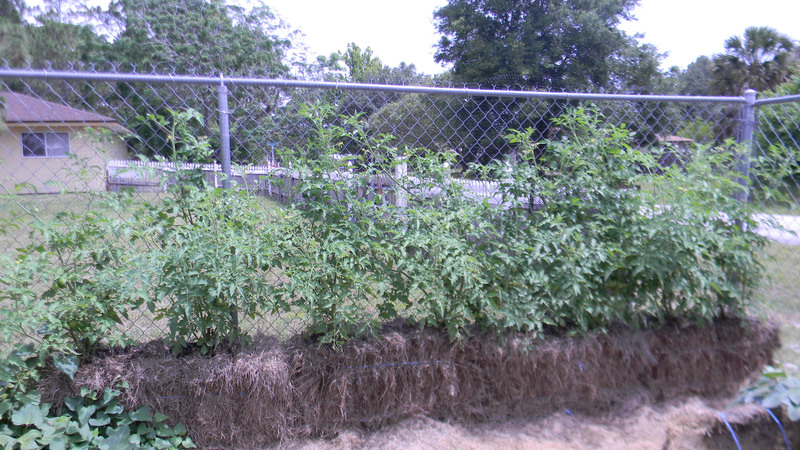 This entry was posted in Gardening, Hay Bale Gardening, Posts and tagged Growing Beets in Hay Bales, Growing Corn in Hay Bales, Growing tomatoes in Hay Bales, Growing vegetables in Hay Bales, Hay Bale Gardening in Florida, Hay Balen Gardening, Haybale gardening. Bookmark the permalink. How did you start the seeds and prep the bale? Wendy there are lots of videos and blogs about conditioning. I watered mine every day for a couple of weeks. The first week you add some type of agent to help the decomposition. I used a mixture of coffee grounds and compost added to water. I measured the temp of the bale and once the temp is below 98 it can be planted in. My bale temps got up to over 120 degrees. 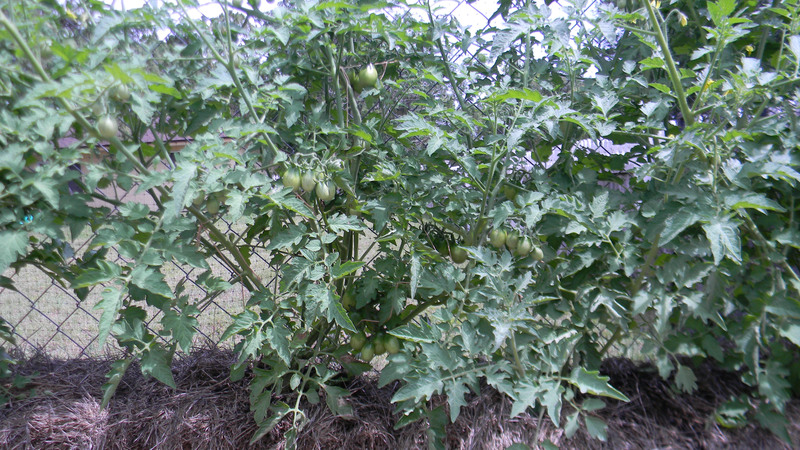 Tomatoes and green beans I started in peat pots but almost everything else I added right to the bale after adding compost to the top.